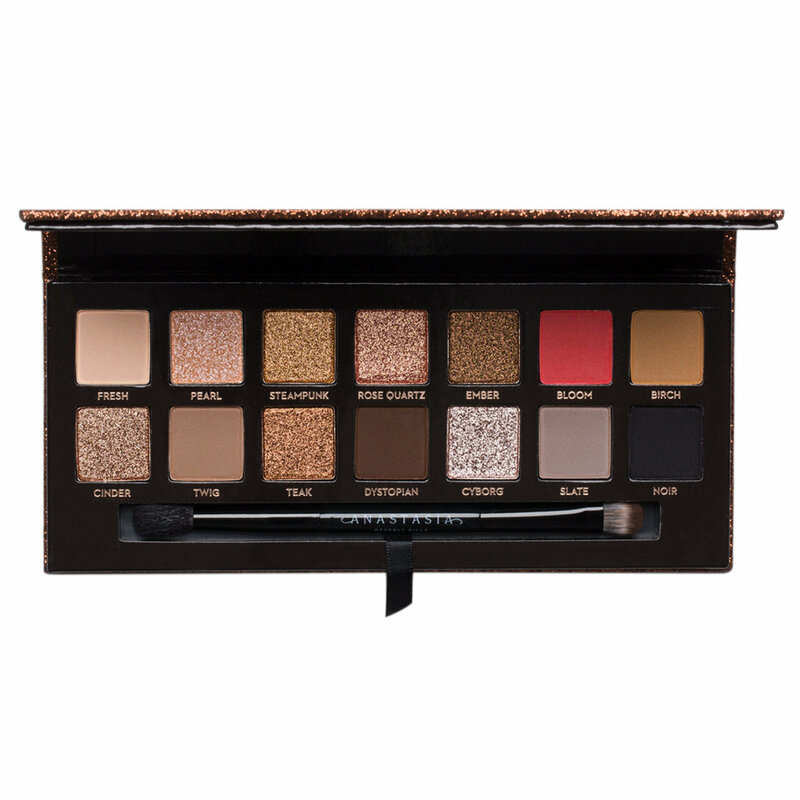 Achieve the perfect smokey eye with a highly pigmented, essential eyeshadow palette from Anastasia Beverly Hills. Create soft and sultry looks or craft high-impact glamour with this 14 shade collection of neutral, cool-toned mattes and metallics. 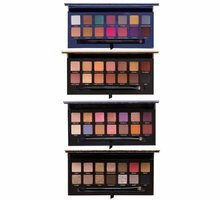 Amplify color with full-pigment shades that build easily from sheer to bold. Create an airbrushed finish in just a few swipes with this easily blendable, cult-favorite formula. Explore infinite possibilities with this palette’s versatile, eclectic mix of shades and finishes. Use the double-ended eyeshadow brush to apply the shadows all over the lid, in the crease, in the inner corner, or wherever else you please. Smudge the deeper shades into the lashline for a sultry, smoky liner effect. 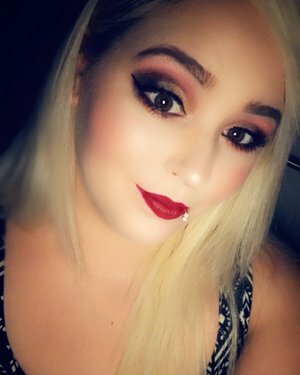 I only have the Modern Renaissance from ABH (which is my favorite palette) and since I haven't bought any new ones for a long time, Sultry just spoke to me! The colors are so beautiful in my opinion, pigmentation and texture are definitely on point. So soft, so blendable... absolutely amazing, 10/10 recommend! The sparkle shades feel very buttery and go on beautifully. The bloom color is everything! My only wish is that the pearl shade was just as buttery as the others. Absolutely love it! 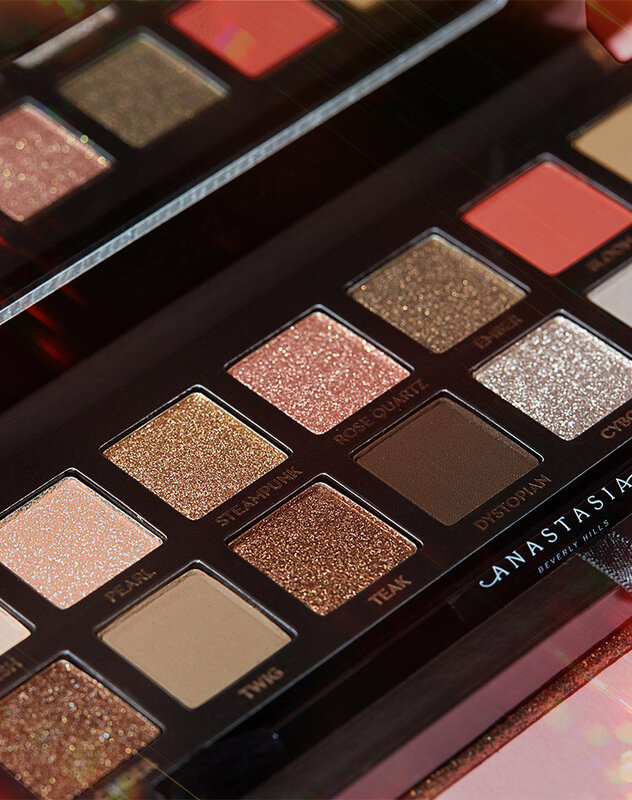 Such amazing blendable colors, the shimmery isn't too chunky or glittery and the mattes are perfect. I was some what underwhelmed by this palette. I felt like the mattes did not perform well for blend-ability and longevity of wear. I liked some of the more glittery shades because they had to most substantial color pay off. It's no where near as good as Modern Renaissance. 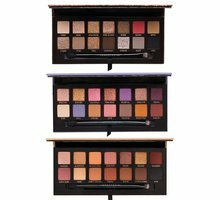 For me this was just kind of a miss palette, but could be a good companion palette for some other ABH palettes. I hadn't planned on purchasing this but decided to give it a try after seeing swatches online. I'm surprised how much I like it! It's a great more neutral toned palette to add to your collection. Beautiful Palette. Great Color Payoff. 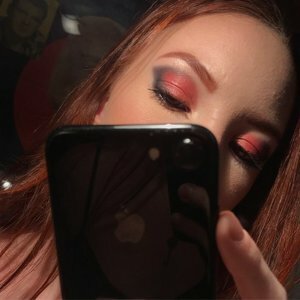 I own all of ABH palettes, the shades are amazing and even a woman of my age can always use a little sparkle in her life. Last all day/night and there is no creasing or melting and believe me in 40 celcius weather that is a miracle. 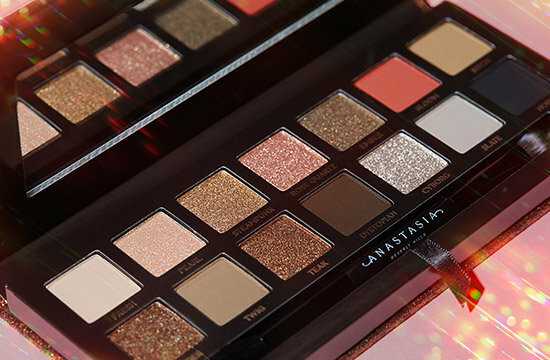 As long as ABH keep making them I will keep purchasing. I don't really want to compare it to anything else, I love the palette as it is. The mattes may seem not to blend "by itself" at first but it's easy to find your way with them. The shimmers are super buttery and soft, though cyborg - the star of the palette colour-wise is a bit more solid but nevertheless pretty. I bought this palette because i was intrigued with the shimmers - they are beautiful and though the oink shade (bloom) is wonderful. Most of the matte shades, like the transition ones or taupe perform well. The pink however is unblendable unless you have the time to spend 10 minutes on each eye. I use WG brushes and i really tried. The shimmers, as beautiful as they are are not very long lasting. At the end of an 8h workday, they would be creased up. I do not use an eye primer, but none of my other shimmers ever do this (Urban decay, Charlotte Tillbury). I gave this to my mom, as she would only wear makeup on special occasions and this would serve the purpose. It in unfortunately deterring me from buying other ABH if this is the formulation.